It was clear from the outset that the three-storey house on Cooper Street was going to be a big project. 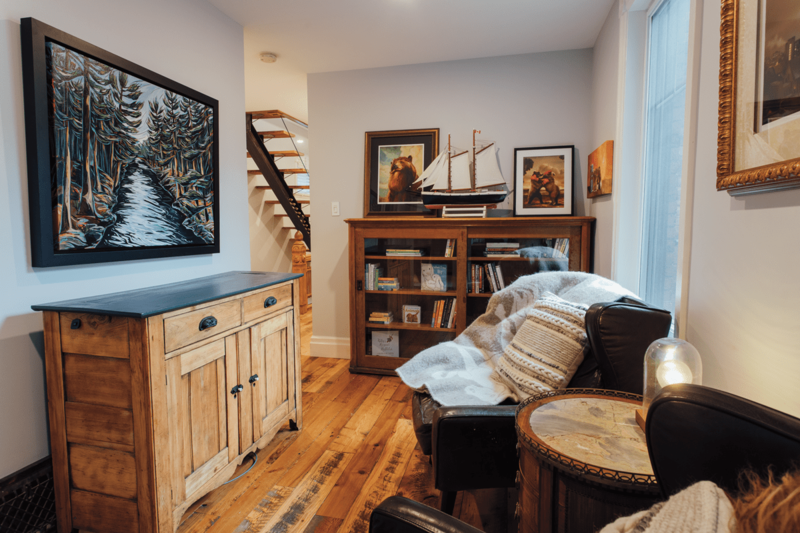 Previously, Heather and Scott Campbell had bought, renovated, lived in, and then sold a house in Old Ottawa South. They were looking for a similar venture, but the house on Cooper near Lyon, built in 1891 and with evidence a hoarder had once lived there, gave them pause. “Should we buy this cat-pee house?” Heather wondered before they took ownership in 2014. But they were undaunted. By that time, the couple had been through enough projects to become adept at the big-picture visioning work: they could assess the bones of a building, plan out the costly and long-lead items, and steel themselves for inevitable surprises (especially the log cabin construction, which meant a lack of insulation). New floors, new drywall, and spray-foam insulation gave them a blank canvas to express their vision. 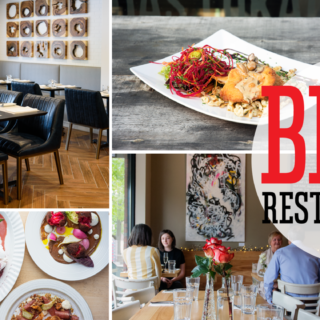 The Campbells enjoy the weekend-warrior approach, having done a lot of the heavy lifting on many of their projects, which include the renovation of the Art House Café on Somerset West, which they own, and a property in Vanier. During that time, the couple married and had a son. “If you ever want to test the strength of a relationship, try remodelling a home together,” says Scott with a laugh. His experience in a family business involving engineering and construction and hers in microbiology make for a Teflon combo. 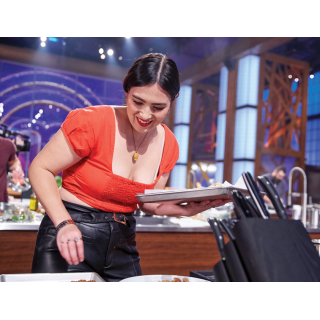 “It was a great decision because we love it here. We love Centretown,” Heather says. They love it so much that following this project, the couple is taking on another Centretown reno just a few blocks down the street. 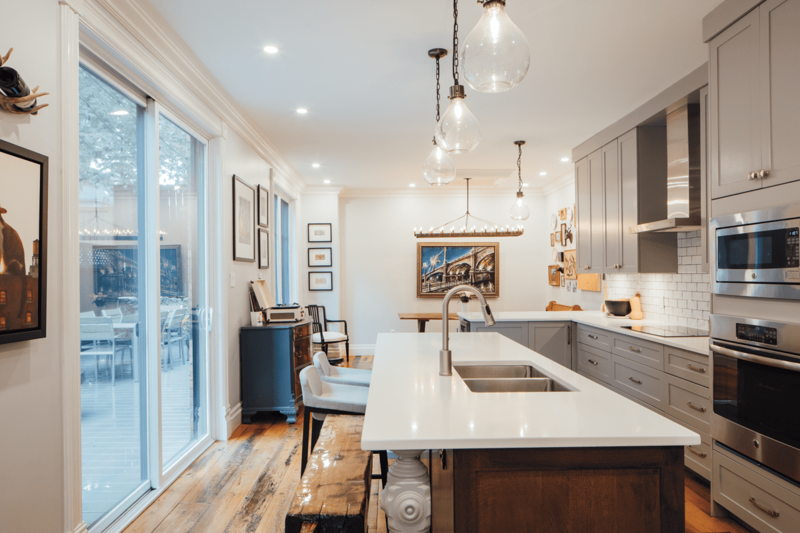 Through consecutive projects, they have become ambassadors for marrying traditional and modern styles, preserving Centretown character details such as stained glass, and adding modern conveniences (e.g., storage space). 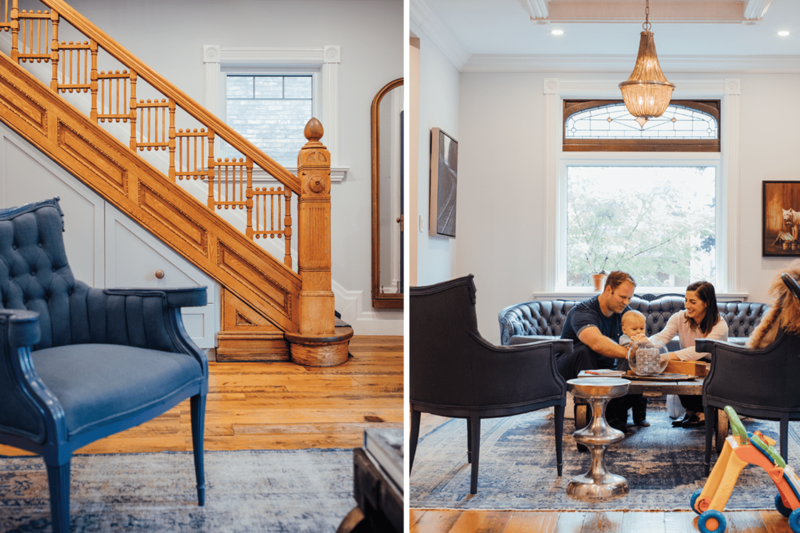 The couple built closets underneath the main-floor stairs, just off the entry, and painstakingly refinished those stairs — an endeavour that meant soda-blasting, sanding, scraping, and wire-brushing old paint from every crevice. 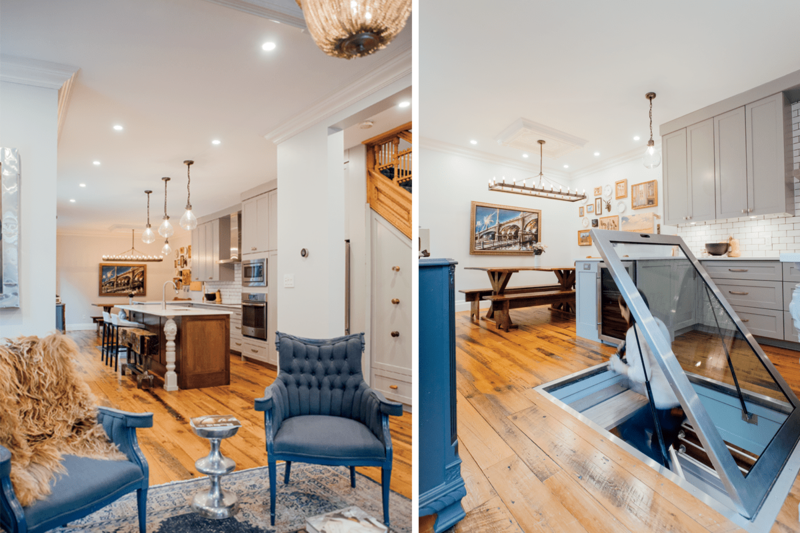 They’ve also brought practical whimsy to the main floor via the small basement, which contains the services — it’s been converted into a wine cellar accessed through a glass door built into the floor of the kitchen. And the main-floor patio, formerly a double driveway, fits the downtown lifestyle. 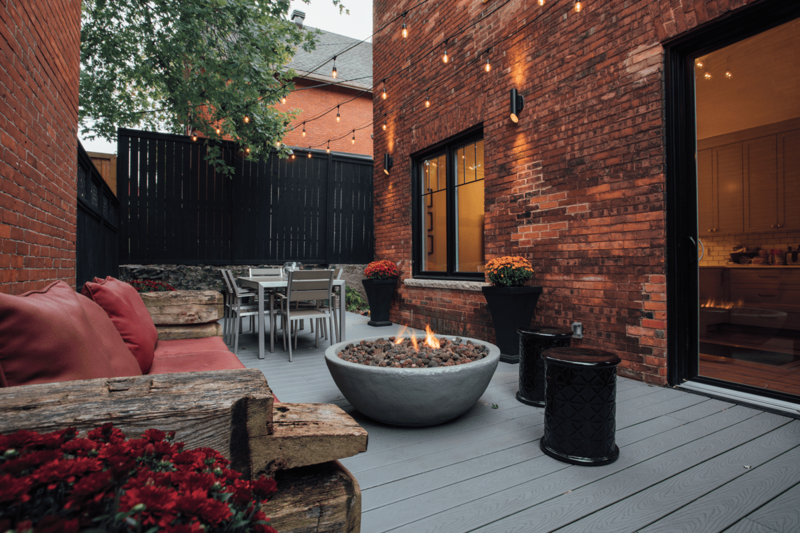 The couple went down to one car when they moved to Centretown, and so did the length of their driveway, allowing much more space to entertain on the side deck. 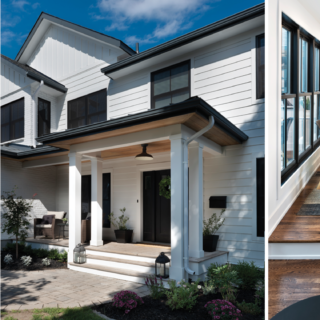 To keep a consistent visual line, they custom-built doors with transoms, which align nicely with the original doors and fill the space with light. 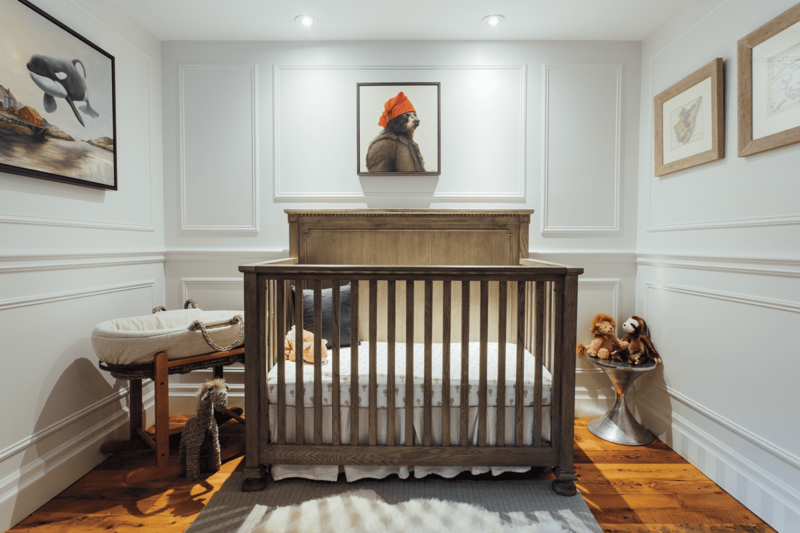 On the second floor, where there was once a warren of seven tiny rooms, there is now a master bedroom with ensuite and walk-through closet, a den, a nursery, and a laundry area. They also gained living space on the third floor by adding a modern staircase and three dormers. A rooftop patio allows for entertaining and sunbathing, a touch of privacy in otherwise dense Centretown — features that are hard to say goodbye to, but it was time to move on. The Campbells sold the house to a couple whose children have grown up and left the nest. 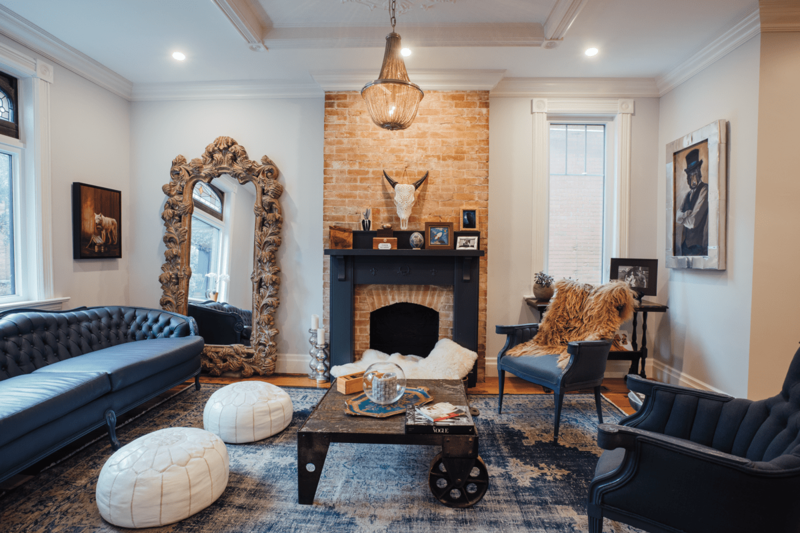 They imagine that the next few years will see an influx of people returning to the core, particularly if the homes have modern conveniences combined with vintage charm.